Looking for information about the Stock Photography business? You have come to the right place. 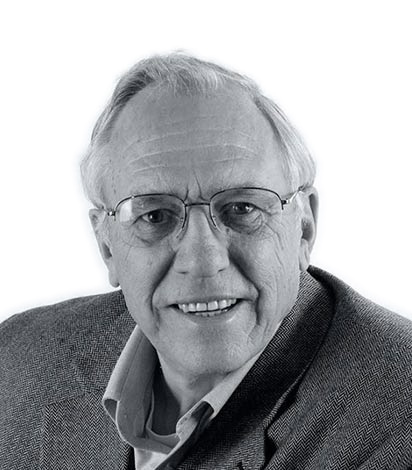 Jim Pickerell has been involved in the stock photography business for more than 50 years as a photographer, newsletter writer (Selling-Stock.com), pricing guide author, industry analysts, expert witness and co-owner of the stock agency, Stock Connection.